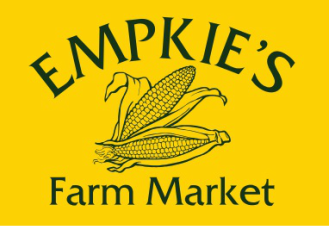 In 2012, we began processing our own Sweet Corn so that our customers can enjoy it all year round. In 2014, we took the step to build a commercial grade kitchen on our farm so that we can pick, process and freeze our corn all on the same day. 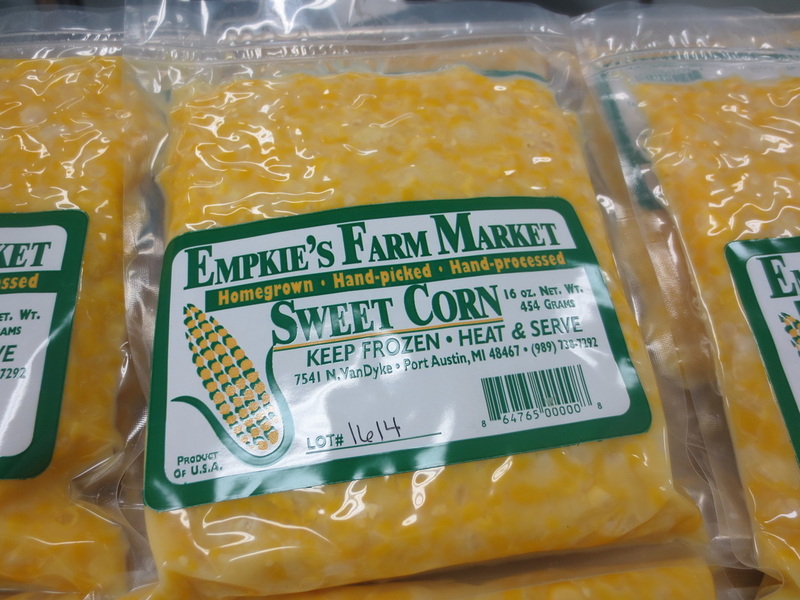 This means our frozen corn is every bit as sweet and flavorful as our fresh sweet corn. We pick and husk our corn in the morning, then it is blanched (cooked briefly in boiling water) and cut off the cob by hand. The corn is then measured and placed in bags where it is vacuum-sealed and flash frozen. It goes from the field to the freezer in about 10 hours! To cook, simply open the bag and heat on the stove-top or in the microwave.